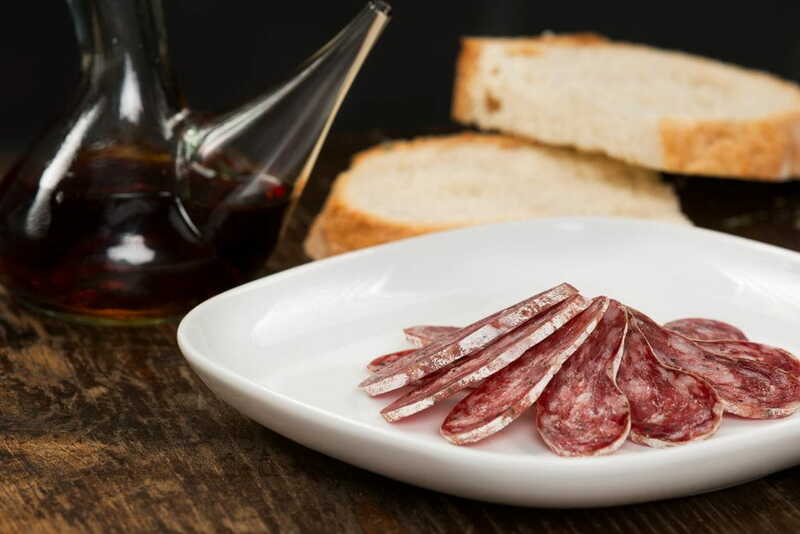 Our fuet espetec is a traditional sausage from the valleys of the Catalan Pyrenees. It is prepared by selecting the best pork meats, which are cut and seasoned following the recipes of our expert butcher and stuffed into natural casings. It is cured in controlled dryers in order to guarantee its best natural quality and achieve an exceptional flavour and aroma.